The 139 meter long, 6003 dwt freighter Volzhskiy 45 went aground on the Don River near Rostov-on-Don, Russia. 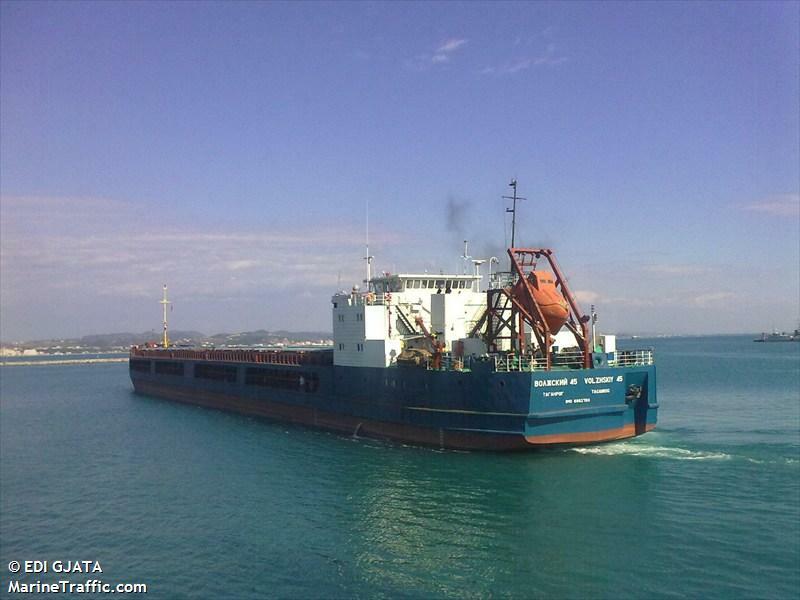 The vessel left Rostov-on-Don with 5000 tons of corn bound for Turkey when it went hard aground. No reports of injuries, damage or pollution released. Reports state that a salvage plan has been submitted and the vessel will be refloated.